Fly your Texas pride with this Texas Longhorns Silk Screen Grommet Flag. 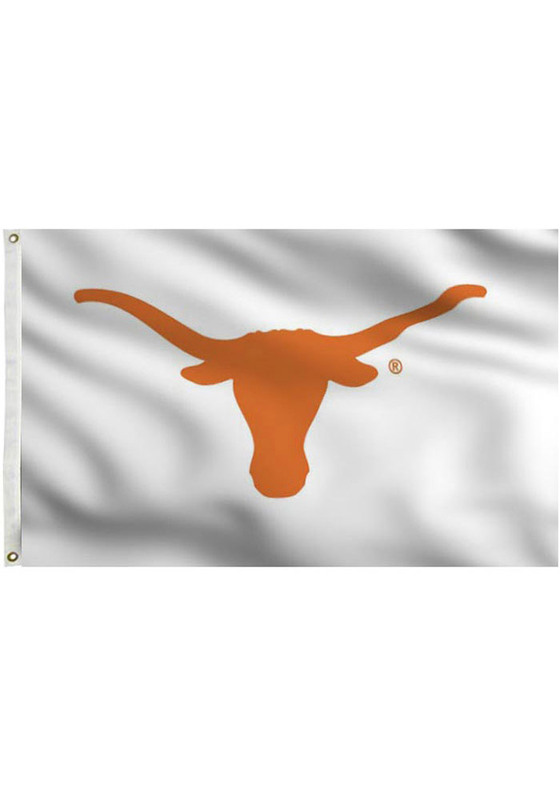 This Silk Screen Grommet Flag features a Longhorn logo in orange. Flag pole not included. Hook Em Horns!